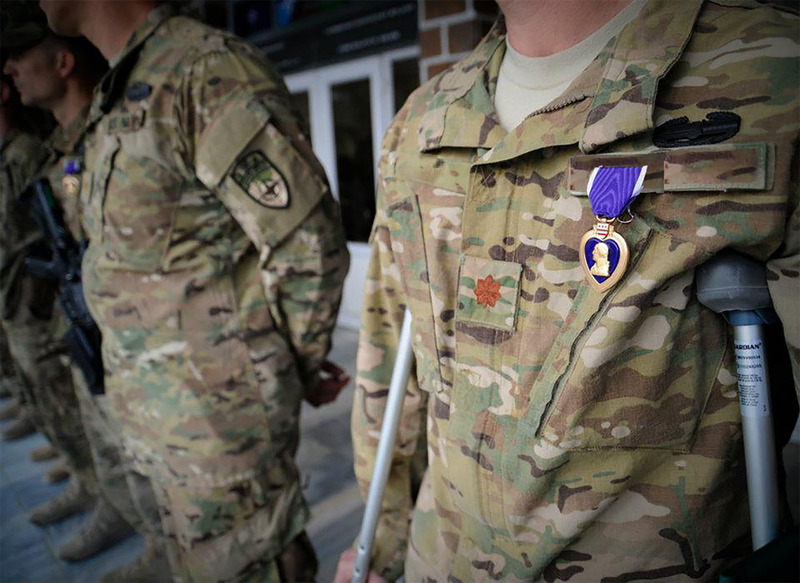 Support America's military veterans by donating your unwanted car, truck, boat, or other vehicle to the Purple Heart Car Donations program of the Purple Heart Service Foundation. The value of your auto donation will help fund several critical veteran services and military programs that help military families, disabled veterans, and veterans in need through financial assistance, education, job training, housing, and other benefits. Car donations are tax deductible and come with free pickup. In addition to vehicle donations, we accept checks and money orders, boat, RV and clothing donations. Military veterans deserve the support of the citizens they protect. 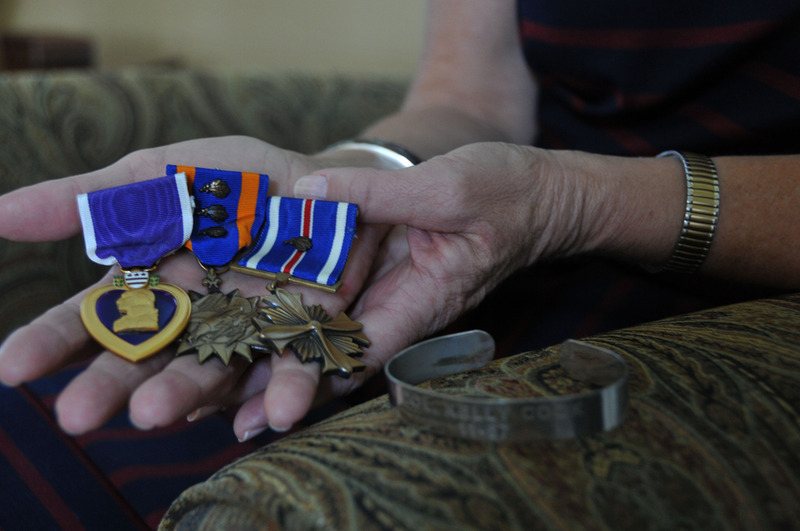 Contact Purple Heart Car Donation, a part of Purple Heart Service Foundation, to learn more. 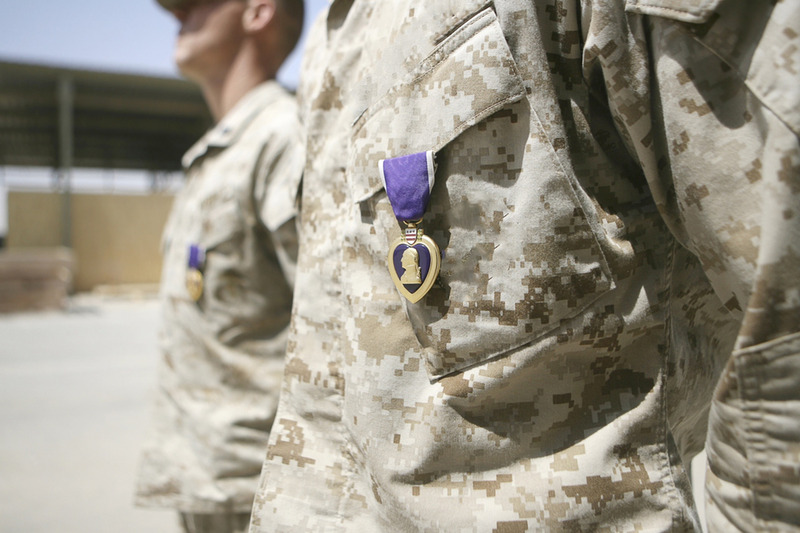 Donating a car or vehicle to Purple Heart Service Foundation is easy. Visit our website to learn more information or to complete a form to donate. 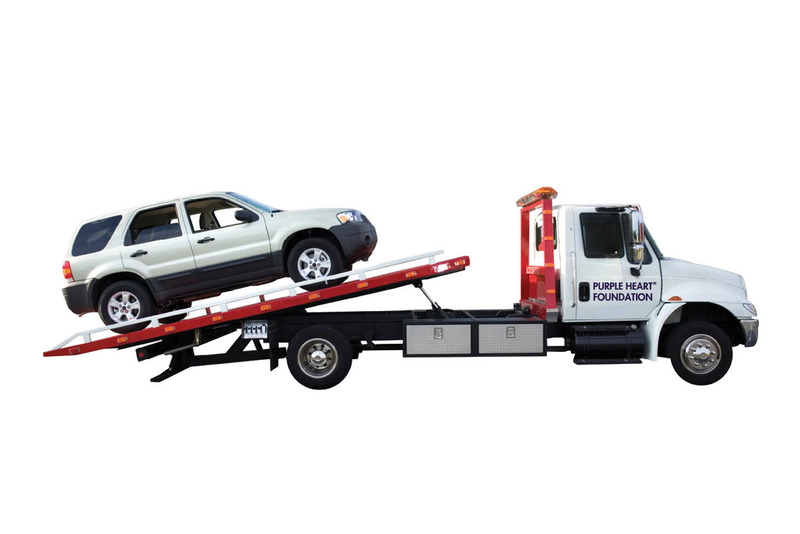 A vehicle tow service will call to arrange a free pickup from your location within 24-48 hours. You will receive a tax-deductible receipt for your generous gift. .
Americans across the country can donate a car to the Purple Heart Service Foundation and help veterans in need. Contact us to learn more about car donation in Seattle, WA and the surrounding cities of Lynwood, Everett, Tacoma and Renton.